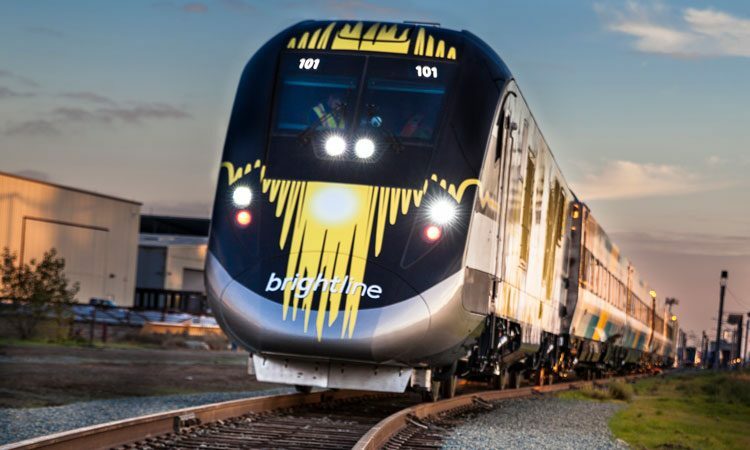 In mid-may 2018, Brightline debuted its initial phase of service between Miami, Fort Lauderdale and West Palm Beach. What began as a vision in 2012 is now redefining the definition of passenger rail in America by providing a hospitality-focused experience. Furthermore, construction is expected to start on Phase 2 to Orlando in the coming months and an RFP process with the Florida Department of Transportation to expand the system to Tampa has recently been launched. The Brightline team worked with world-class partners to design and deliver the service and stations. The LAB at Rockwell Group conducted months of research and developed the name, brand and its identifiable platform. 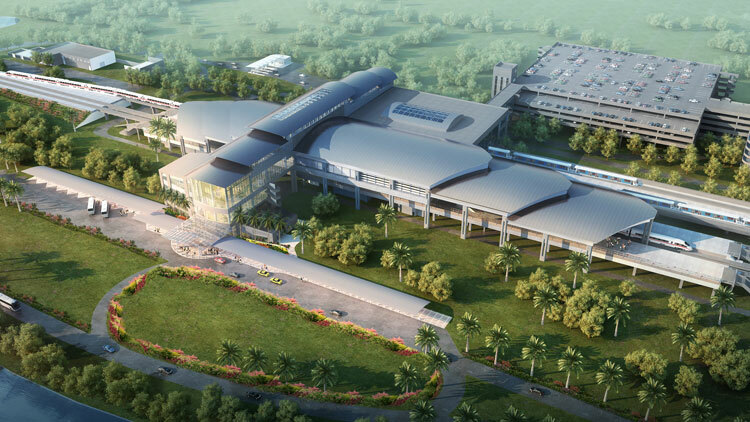 Skidmore, Owings and Merrill LLP planned and designed the three south Florida stations together with Zyscovich Architects and Rockwell Group. 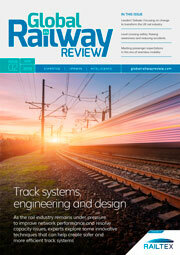 HNTB Corporation was Brightline’s project manager for the rail infrastructure construction. Comprised of two locomotives and four coaches, Brightline’s signature brightly-coloured trainsets (BrightYellow, BrightRed, BrightOrange, BrightGreen, BrightBlue and BrightPink) were originally delivered to the railroad operations facility, Workshop B, in West Palm Beach. Revealed for the first time in January 2017, the first trainset made its way cross country after manufacturing was complete at Siemens USA in Sacramento, California. A 100 per cent ‘Buy America’ compliant trainset, Brightline supplied jobs throughout the nation using components from more than 40 suppliers across more than 20 states. Innovations abound with Brightline, beginning with boarding. 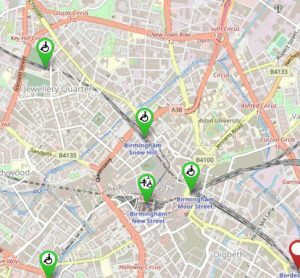 Brightline is the first fully-accessible train, exceeding ADA compliance standards and providing effortless access from end-to-end. The trains feature level boarding and utilise automated retractable platforms that are integrated into the train car door systems. Prior to the doors’ opening, the platforms extend up to 12 inches from the train and pivot to create a flush surface for passengers to cross from platform to train, making it easy for people with reduced mobility, pushing strollers or carrying luggage on board. 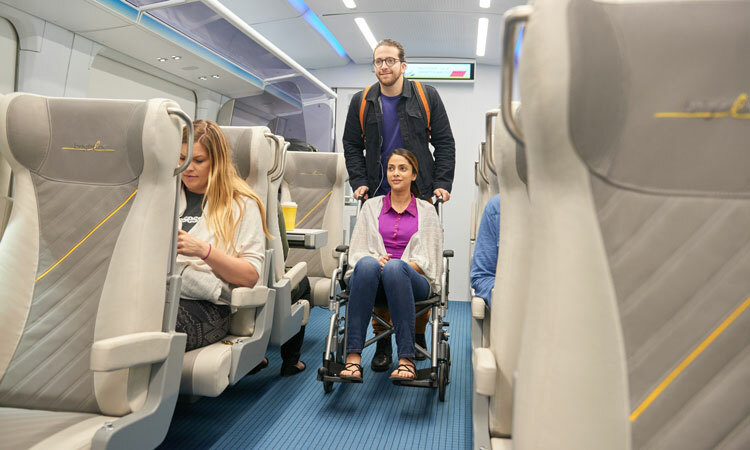 Brightline’s interior aisles are 32 inches, wider than any other train, providing ample space for wheelchairs and strollers to easily glide throughout the coach with access to all areas, including the restrooms. Interior vestibule doors slide open and close automatically, so guests can seamlessly move between coaches. On each trainset, there are Select, Smart and Smart+ coaches. With these options, riders can reserve specific seats when booking tickets through Brightline’s mobile application, website or station kiosks. Each product offers a range of amenities and pricing, with Brightline’s new Select service offering perks such as complimentary on-board food and beverages, along with access to the Select lounge prior to boarding. 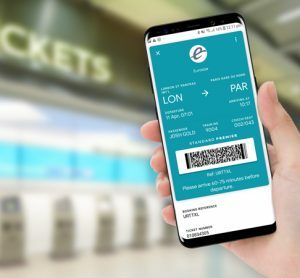 Riders can also add additional items, such as parking and ground transportation to their booking to further complete their travel experience, making their connection seamless from door to destination. In the Select coach, the custom-designed ergonomic leather seats are 21 inches wide and, in the Smart coach, the seats are 19 inches wide, both wider than most other transit offerings, with in-seat recline, sliding down and back so not to compromise legroom of fellow passengers. The Select coach features 49 seats in a configuration of two seats across the aisle from a single. There are two quad seating groups and two single groups with a table in the middle for those who wish to converse or work together during the trip. In each of the Smart coaches, there are 66 seats (except for the end car that has 58), with double seats across the aisle from each other and eight quad configurations with a table. Single and double seats feature a drop-down multi-task tray that serves a dual purpose. An inner small table can be used alone for a smartphone or glasses and a larger table can be added for items such as laptops, books and food. 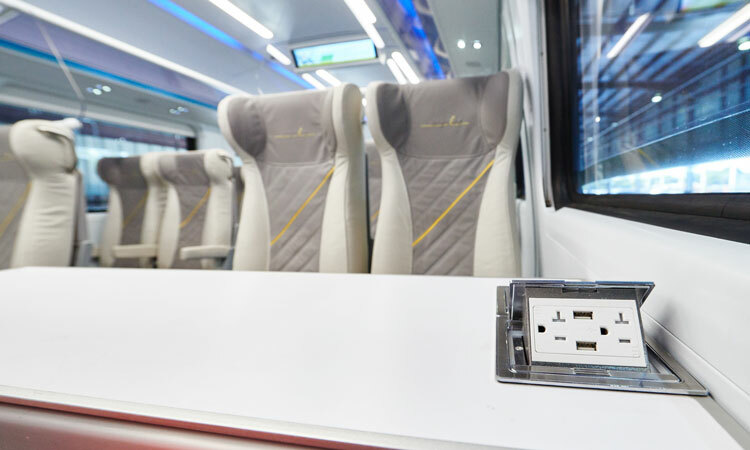 Brightline is offering complimentary, powerful Wi-Fi, powered by multiple antennas on every train, so guests can bring their own devices and have instant connectivity. To power those devices there are numerous built-in power outlets and USB connections (under the armrests, in the seat pedestals), in pop-up style table units to ensure guests have easy access. Large windows have been designed and aligned with all seats to offer unobstructed scenic views. High ceilings and open luggage shelves create a welcoming and inviting ambiance. Every aisle seat has an ergonomic metal grip handle for guests that are walking through the train or placing bags in the overhead space. For checked baggage, there is a compartment at the end of the last Smart coach. There are luggage towers in each coach for larger carry-on bags, as well as overhead luggage racks and under-seat storage for small personal items. To encourage more car-free transportation, Brightline also welcomes bikes. 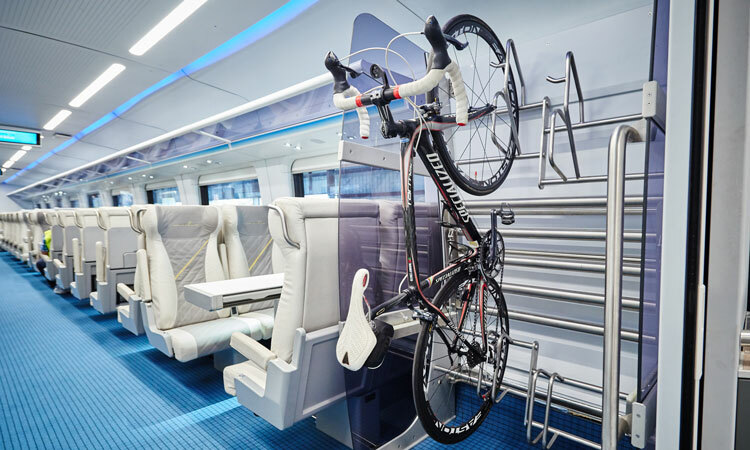 There are bike racks on every train, so guests can ride their bike to the station and bring it on board with them. 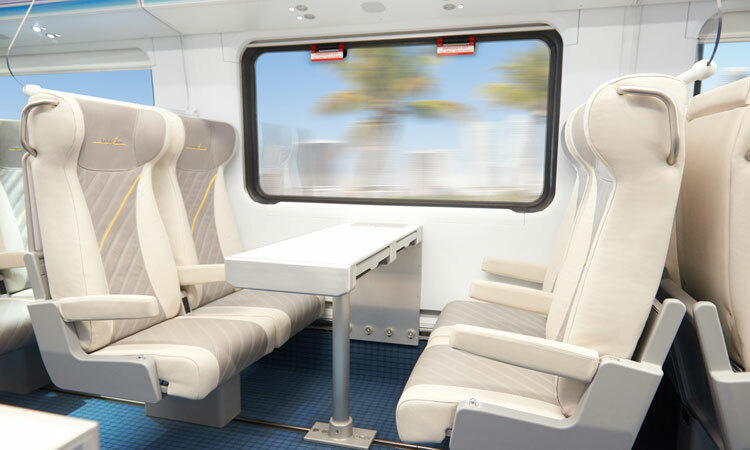 For those that require their pets to travel with them, Brightline is pet-friendly, with small pets allowed in carriers under the seat and special carriers available for larger animals. Each coach includes a spacious restroom that is ADA accessible and features a touchless environment. The toilet has a touchless flush, guests just wave their hand to flush it. For those who forget to flush, it will automatically do so when the door is opened. The sink is integrated into the vanity area that also includes a large back-lit mirror. Each restroom includes a Dyson faucet that both dispenses water and dries hands from the same fixture, eliminating water dripping onto the floor. Spanning six downtown Miami city blocks, Brightline MiamiCentral station will serve as the new hub for all things transportation, leisure and business – serving as the southern terminus for Brightline and a centric stop for Metromover, Metrorail and the future Tri-Rail service. The project includes two office towers and two residential towers in the heart of Downtown Miami, each offering state-of-the-art amenities and meeting spaces. 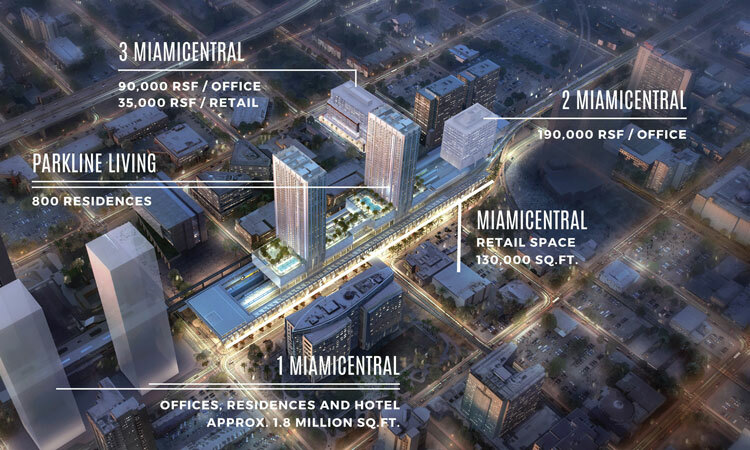 MiamiCentral, which is also the location of Brightline’s headquarters, consists of 180,000ft2 of retail space, including a major grocer. In May 2018, Lyft, the fastest growing on-demand transportation company in the U.S., was announced as the exclusive ride-share partner of Brightline. The partnership is the first-of-its-kind for Lyft in Florida and was launched to coincide with the MiamiCentral opening. With active rail corridors in South Florida, Brightline and its partners are working together to educate the public about active railroad tracks and asking citizens to observe crossing signals. Brightline is working together with city and state officials on plans for safety awareness that include new Public Service Announcement (PSA) concepts with the Miami HEAT, safety ambassadors and detail police officers and increased vehicle message signs at railroad crossings. As part of its expanded outreach plan that began in early-2017, Brightline will continue working with Operation Lifesaver, a non-profit public safety education and awareness organisation dedicated to reducing accidents near railroad tracks. 4. Jeff Schappert, Senior Vice President of Technology. These experienced individuals will join a dynamic team currently leading the nation’s only privately-owned, operated and maintained intercity passenger rail system in the U.S. and its future expansion efforts. The future for South Florida is looking bright and Brightline looks forward to welcoming travellers of all types to ride the rails to Miami, Fort Lauderdale and West Palm Beach. 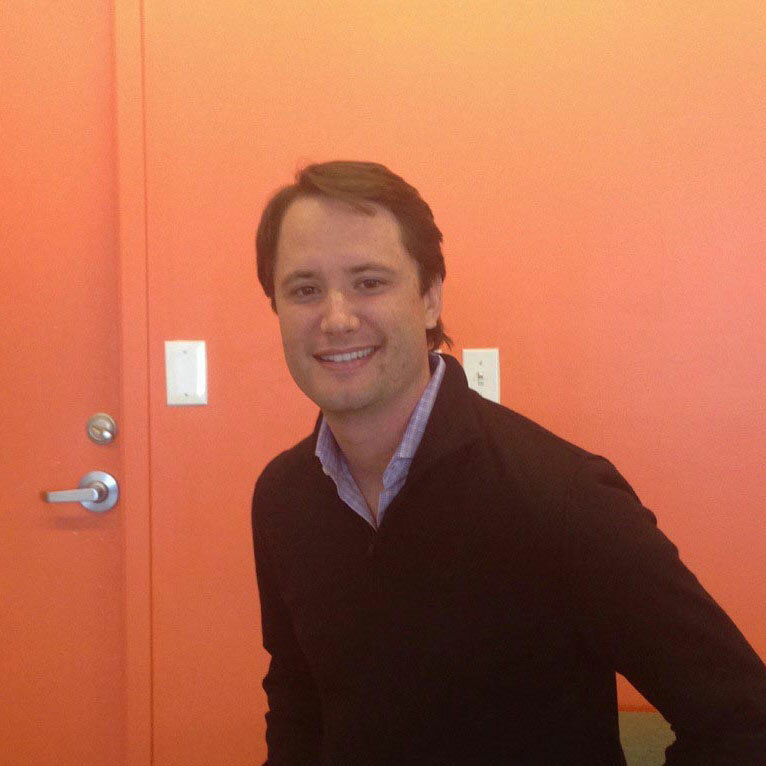 In a career that has spanned the top levels of politics and corporate America, BEN PORRITT has counselled and developed strategies for national campaigns, including serving on three presidential campaigns (2012, 2008 and 2004). Ben is a partner of Outside Eyes, a communications strategy agency located in South Florida with a national presence. Prior to this he worked for President George W. Bush as a Campaign Spokesman and as the Press Secretary to the United States House Majority Leader, a position defined by the New York Times as the third most difficult in Washington, DC. Ben earned a Master’s in Business Administration from the University of Southern California and a Bachelor of Science in Political Science and History from Bradley University. Just trying to find out the status of the Las Vegas to Victorville and Palmdale, CA high speed rail system. Drove from San Diego to Las Vegas via I-15 and could not believe the speed of the traffic. When the Raiders stadium is built, I-15 will be a parking lot when they are playing a home game. The demand and use will be elevated. 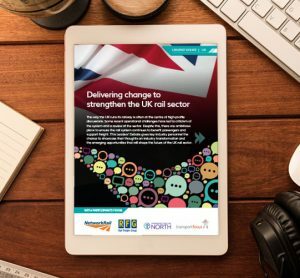 A thoroughly researched, unbiased account of Brightline. It is sincerely appreciated.